In some cases, during a clean Windows installation, updating from an earlier Windows version or installing of another Windows 10 build you can receive the error “The computer restarted unexpectedly or encountered an unexpected error. Windows installation cannot proceed”. 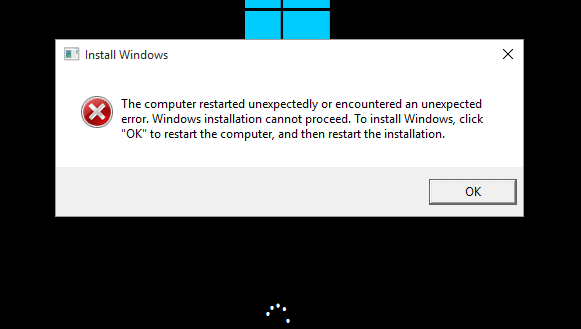 When you click OK, the computer restarts and the window with this error appears again, and so it goes again and again… What can you do in this case to continue Windows 10 installation? As I said before, if this error occurs, neither the click of the OK button nor the restart of the Windows installation wizard helps – the error still gets looped. Press Shift + F10 (on some laptops you need to use a keyboard shortcut Shift+Fn+F10) right on the screen with the error. 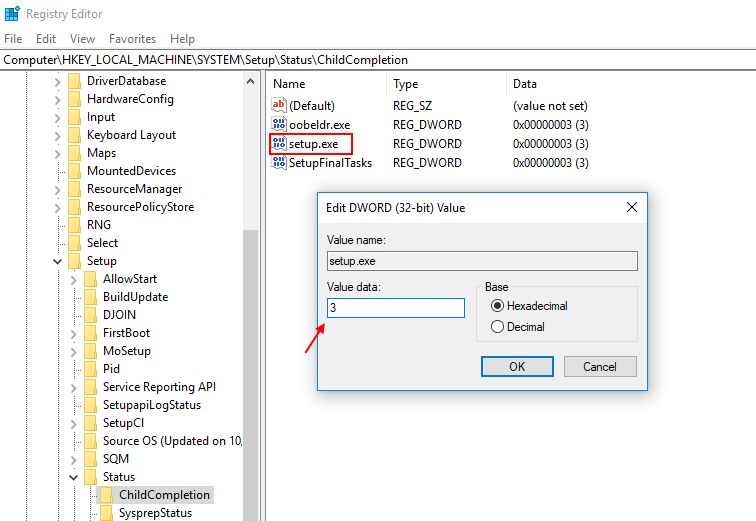 In the window of the command prompt that appears, start the Registry Editor using the regedit command. In the right panel, find the parameter named setup.exe. Its value is likely to be 1. Change it to 3 and save the changes. Note. Thus we make force the Windows installer go to the next installation phase. After the restart, the Windows 10 installation/update process should continue normally. This problem is typical not only for Windows 10. 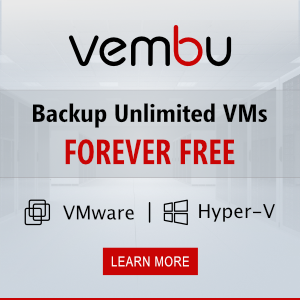 This solution of the interrupted installation of the system is effective in Windows 7 and Windows 8.1 as well.